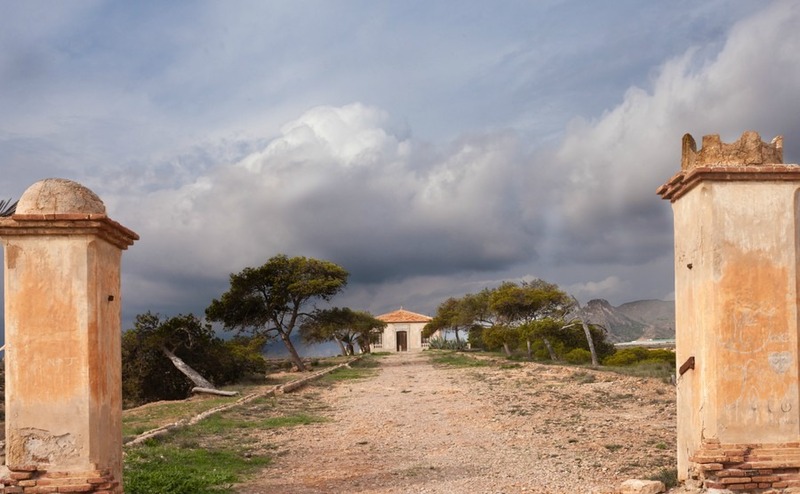 Make sure you know what’s in-store when you decide to renovate a ruin in Spain. From the finances to the finished product and everything in between, it will take a lot of planning. Restorations can end up costing considerably more than a new build. This is because you may have to source original materials to comply with local planning laws; you will probably have to repair part of the existing structure; and you will need a specialist builder for the work if you can’t do it yourself. Work out how much money you want to spend in total, and then add at least 30 percent to that for unforeseen costs which will inevitably arise. The alternative could be to buy the land and ruin and knock it down and build a new property where it stood – if you can get permission to do so. Again this route might bring you up against local bylaws and problems with the ayuntamiento (town hall), but it could end up costing you less money. Work out how much money you want to spend in total, then add at least 30 percent to that for unforeseen costs which will inevitably arise. Providing this is still within budget, consider carefully if you can/want to do the entire renovation in one go. You could make part of the building comfortable and habitable and do the rest as and when you can. A couple I know from West London bought an old farmhouse in several acres of land. There was a rather daunting fissure in one corner of the large building and inside was uninhabitable. They employed a project manager to oversee the work in their absence and were introduced to three builders who each quoted for the job. They chose one and went to meet him. The building was made up of three storeys, with the main living area on the ground floor, the upper area having been a hayloft and the basement containing the original wine press and other things like barrels and equipment. Now, this was some few years’ ago, but they had budgeted £40,000 for the work on the ground and upper floor. The builder gently tried to explain that it would cost that for each floor. He suggested they concentrate on the ground floor to begin with, to put in a bathroom, kitchen, central heating, re-plaster the walls, re-lay the stone floor, renew the electricity circuit and secure the windows and doors. Unfortunately, they weren’t realistic and decided to do both floors at once. The problems which arose meant that in the end neither was properly completed before they ran out of money. A true story but one which should make you think carefully. It’s inviting, but could you manage a major renovation like this one in Murcia? This, of course, is vital to the success of any project. You might also want to find an architect or other professional to project manage your renovation. No doubt your estate agent will recommend someone, but he is likely to be getting commission from his recommendations, so you would be well advised to seek your own builder/architect/project manager. 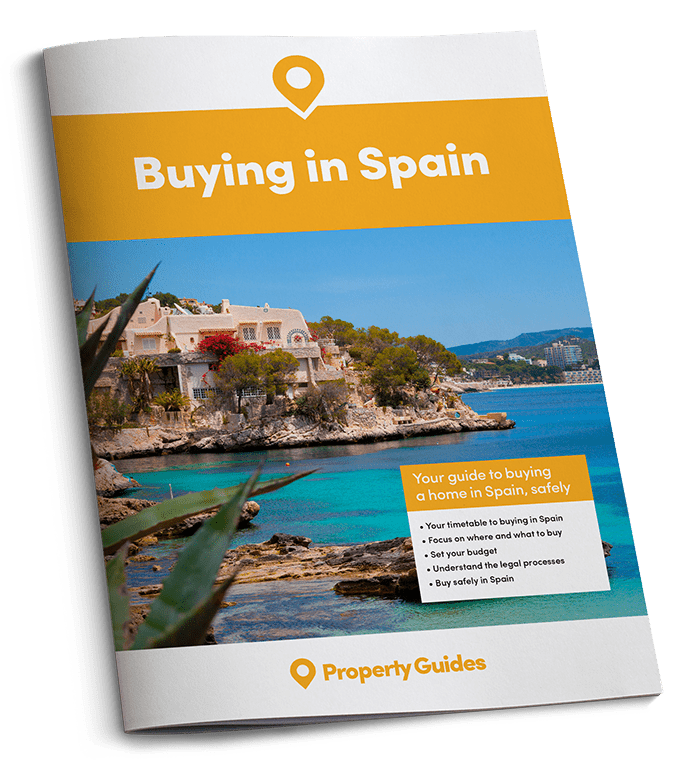 You could start with asking other expats in the area if they could recommend someone. Personal recommendations are good, but always go and check out the work done by them before you commit yourself. Otherwise, you can find an architect yourself, but try to find one who speaks English by contacting the Consejo Superior de los Colegios de Arquitectos de España (CSCAE), https://www.cscae.com. This is the only established professional association of architects in Spain. Builders are easier to find locally and many will also be able to project manage. Larger building companies will subcontract work to smaller firms – local electrician, plumber, plasterer – but will oversee the project for you. 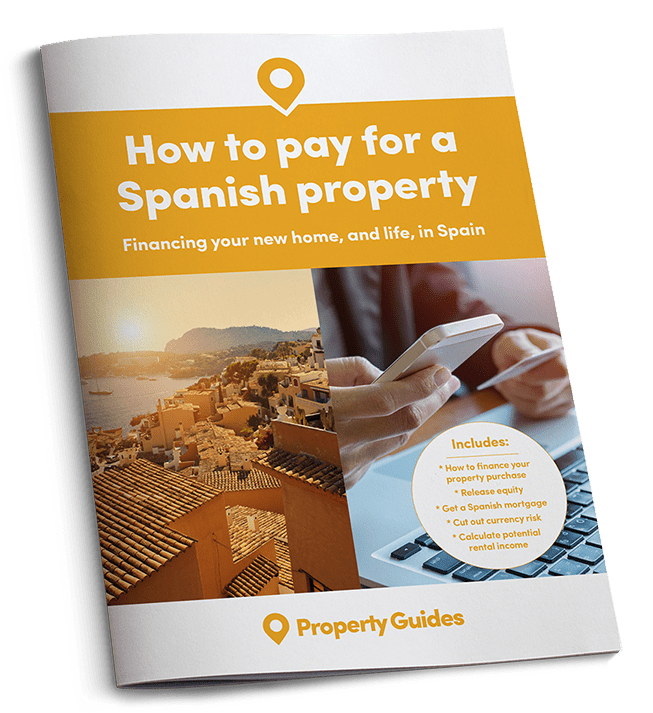 If you are tempted to bring over builders from the UK, you must make sure they are aware of local Spanish laws and requirements, so it is really a better option to use a larger Spanish building company to begin with. You could employ each tradesman individually, but this can often mean they don’t speak English. Your architect can normally suggest two or three building companies for you to contact. It is really important to ask for two or three builders to quote for the work. Make sure that the quotation is fully detailed with the precise costs of each component of the restoration, so that you can easily compare like for like. The cheapest isn’t always the best option either, because you need to confirm the quality of the materials being used. This is where your architect can help and his fees are probably worth every cent. It is really important to ask for two or three builders to quote for the work. It is very useful to have a clear vision of how you want your renovation to look like when it is finished. Every time you change your mind mid-course and deviate from the signed contract with the builders, the costs will escalate. You can agree a contract for the major works and then discuss another one for the finer details and finished building. This would include kitchen units, bathroom units, shower, toilet, lighting (though actually this really should come under the initial contract), paint colours and other decorative items. It can often take months, if not years, to complete a major renovation, but the end product should be more or less exactly what you dreamed of when you first saw the building. It may have fantastic views or be surrounded by farmland, it may be on the edge of an ancient village or in the hills. After all the blood, sweat and tears, you will have created your own haven and given new life to a neglected piece of Spain’s history.